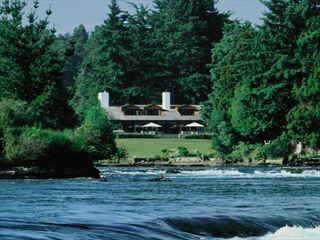 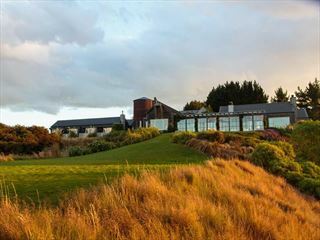 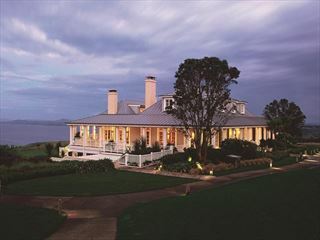 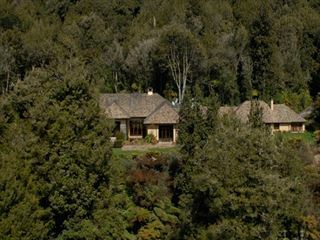 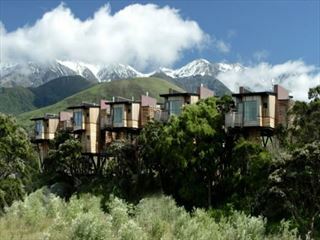 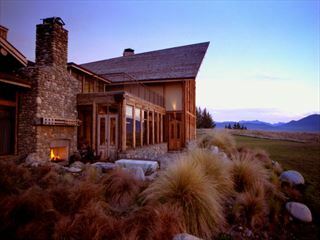 A tranquil and indulgent retreat set within the stunning landscape, close to the Kaikoura Coast. 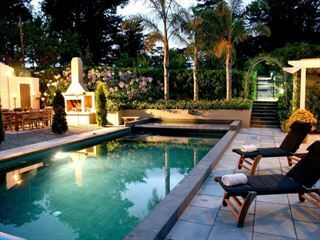 This is the perfect spot for a luxurious escape where you'll feel pampered from the moment you arrive. 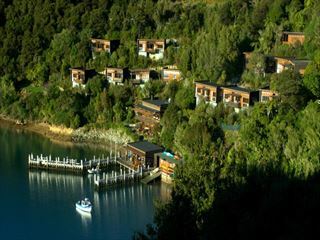 Private, secluded, intimate...Azur's none villas are the perfect retreat for couples looking to add a bit of romance and natural beauty to their trip. 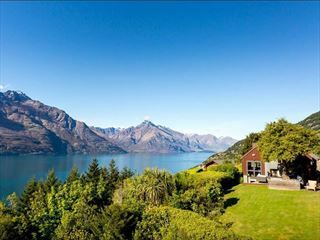 With stunning views of Lake Wakatipu and its mighty backdrop of mountains, plus private decks and a bathtub sat by a large, scenic bay window, each of these villas offer a little slice of paradise.